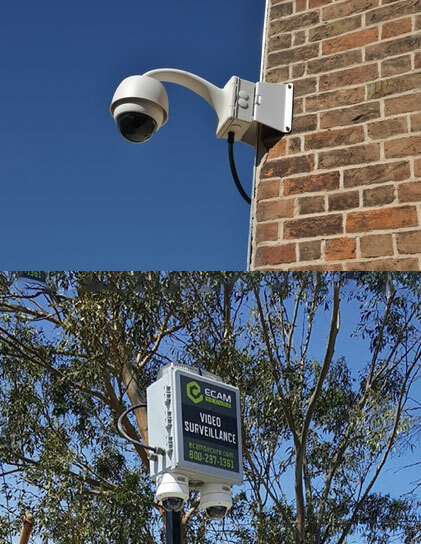 Can your business benefit from renting portable surveillance? Video surveillance systems are widely used in business to make sure company property is safeguarded. There are a lot of reasons to consider installing a video surveillance system for your business. To reduce and prevent theft and vandalism. Real-time monitoring of critical areas where more valuable assets of the business are placed and Restricted Areas where sensitive and proprietary information/products are stored. Clear Proof of an Incident or Accident for Insurance Claim Purposes. Visual Evidence of a Crime for a Police Investigation. Once your company has decided to install a video surveillance system, evaluating your system options is the next logical step. What type of system? Purchase or Rent? The most common surveillance system for businesses has long been the CCTV surveillance system. This is a closed circuit TV system wherein all the cameras, display monitors, and recording devices are directly connected in a closed system that transmits signals via coaxial cable to a single central location for monitoring, recording, and video analysis. 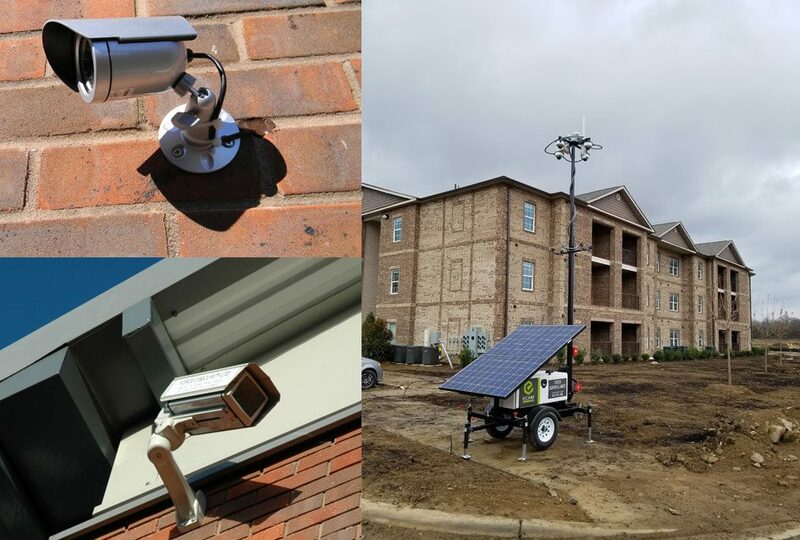 Portable video surveillance systems provide you with high-powered IP cameras for temporary or mobile security that are mounted on tripods or poles on compact trailers. The ability to remotely view multiple jobsites or locations. They can be rapidly set up anywhere and taken down from job site to job site. Portable surveillance systems can be operated wirelessly, run on batteries or power generators requiring no trenching or cables. This makes them ideal for businesses operating over vast outdoor or remote areas where network cabling and trenching is not an option. A video surveillance system can be a simple as one camera or hundreds. Depending upon the type of system installed and the number of cameras and accessories and monitoring, the cost can be substantial. Cost savings over time. Constant monitoring via video would be more cost effective than employing security guards. Ownership of company assets. The surveillance system could be depreciated and offer some tax savings. Immediate Cost savings. You only pay for surveillance when you need it. Additionally, the rental cost can be included in your job costing to customers. Unencumbered assets. Unless you plan to pay cash for a surveillance system, purchasing the system requires a traditional loan or a lease, which is usually collateralized by a lien on company assets until paid in full. No service contracts. Since you are renting the equipment, you only need to maintain the system for the period that you are renting it, which is usually included in the rental agreement. No obsolescence. You don’t need to worry about constantly upgrading your system due to changing technology. No downtime. You don’t need to hold up your job waiting for installation crews to install network cabling and fixed mount cameras. Your company’s decision of what type of surveillance system to utilize and how to finance it must be based on careful consideration of the type of business you do, the physical area you are trying to protect and the length of time you will need surveillance for. For many businesses, renting a portable surveillance system makes good sense.